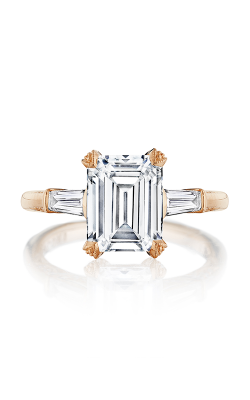 Exuding elegance and maximum brilliance, emerald cut engagement rings are an excellent option for the unique bride-to-be. 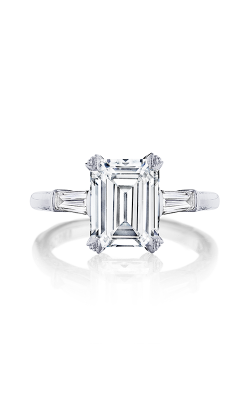 As one of the most classic diamond cuts, emerald cuts offer brides an undeniable timeless beauty sure to captivate for years to come. 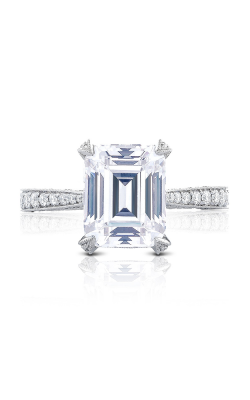 Available today at BARONS Jewelers' Dublin, California showroom are hundreds of the most stunning emerald cut engagement rings from some of the most-requested designer brands. 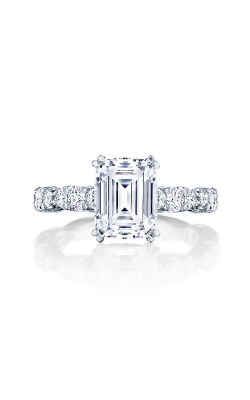 Included in our expansive collection are halo, sidestone, three stone, and solitaire emerald cut engagement rings. 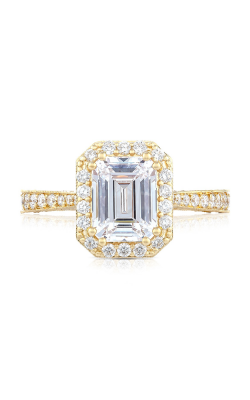 In addition to the variety of styles available, the emerald cut dazzlers at BARONS come in fine precious metals such as palladium 500, platinum, 18-karat and 14-karat white, yellow, and rose gold. 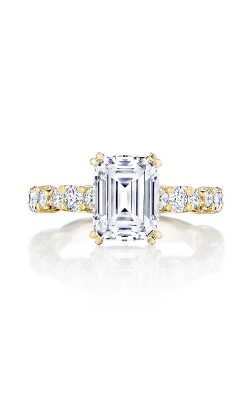 With the large assortment of styles and looks available, brides-to-be are sure to find the perfect diamond ring. 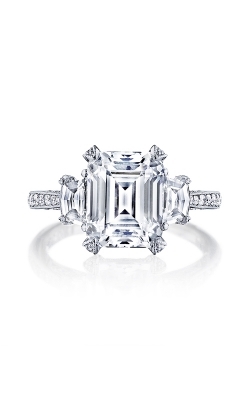 Every day at BARONS Jewelers, customers can expect a large inventory of diamond rings from today's top designer names such as Tacori, A. Jaffe, Simon G., ArtCarved and many others. 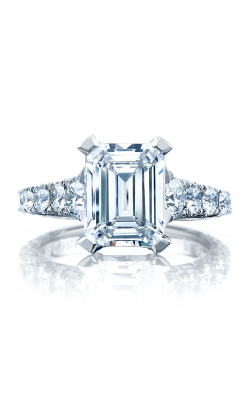 BARONS' jewelry specialists are always ready to help our customers find the most exceptional emerald cut engagement rings available. Tacori's Blooming Beauties, Classic Crescent, RoyalT, Dantela, and Simply Tacori, collections are always favorites of the modern bride. 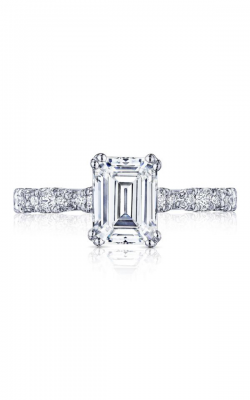 Also popular and available at our Dublin, California location, BARONS Jewelers offers emerald cut engagement rings from A. Jaffe's Art Deco, Metropolitan, Quilted, Classics, and Seasons of Love collections. 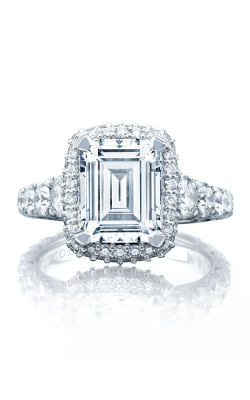 Couples looking to shop from our large selection of emerald cut engagement rings can also discover incredible designs from Simon G. including the Passion, Vintage Explorer, Caviar, and Delicate collections, or from Coast Diamond's Hand Engraved line. 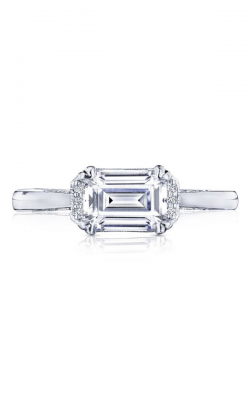 Finally, Bay Area customers can shop from the lovely diamond rings from ArtCarved including their Vintage, Contemporary, and Classic collections of emerald cut engagement rings. 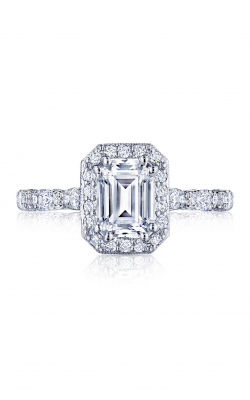 Since 1967, BARONS Jewelers has offered an extraordinary selection of the most fashion-forward engagement rings, wedding bands, watches, and fashion jewelry available. 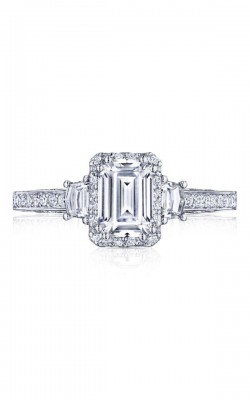 As an authorized retailer of luxury brands including A. Jaffe, Simon G, Michael M., ArtCarved, Triton, Bulova, Raymond Weil, and others, BARONS Jewelers is proud to serve the Bay Area for all jewelry needs. Proudly serving the Oakland, San Francisco, San Jose, Berkeley, Alameda, and East Bay Area, BARONS Jewelers is honored to be the area's only Tacori Diamond Partner and as such, carries the largest collection of Tacori on the West Coast. 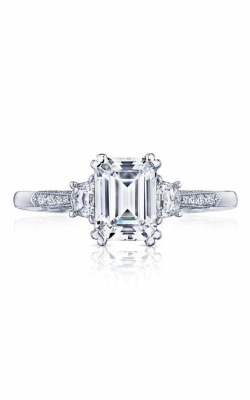 Continually greeting guests with a friendly and knowledgeable staff, BARONS Jewelers ensures a wonderful shopping experience with custom jewelry design services, special financing, and on-site jewelry and watch repair.